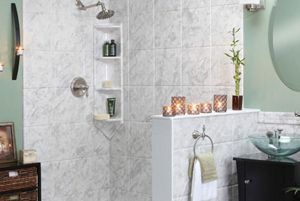 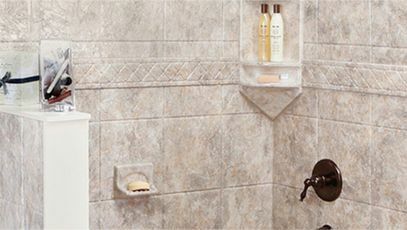 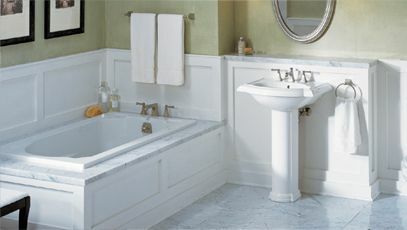 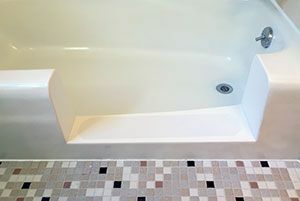 Turn your under-used, outdated tub into a fully functional shower! 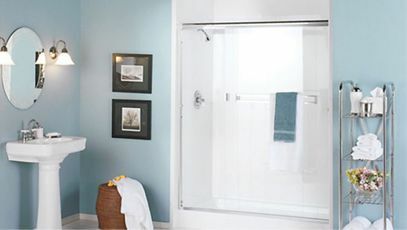 Convert Your Bathtub Into a Walk-In Shower. 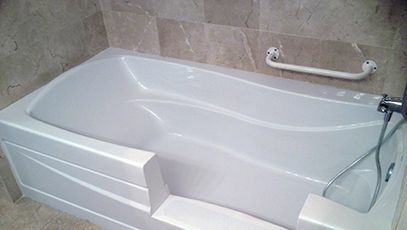 A Custom made liner that literally fits right over your existing bathtub.